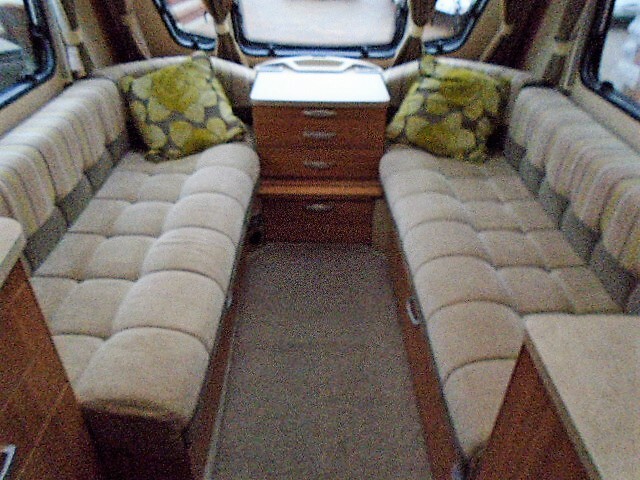 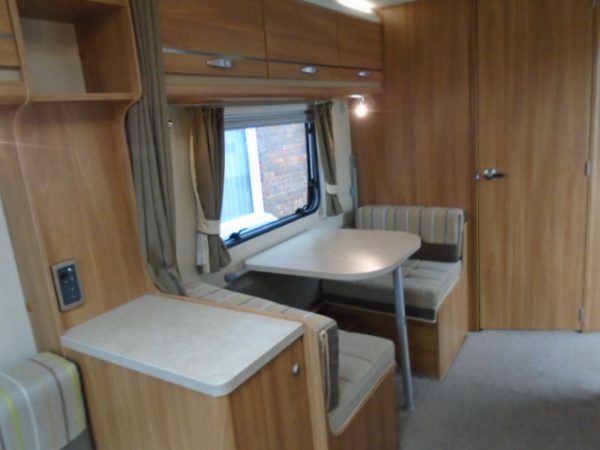 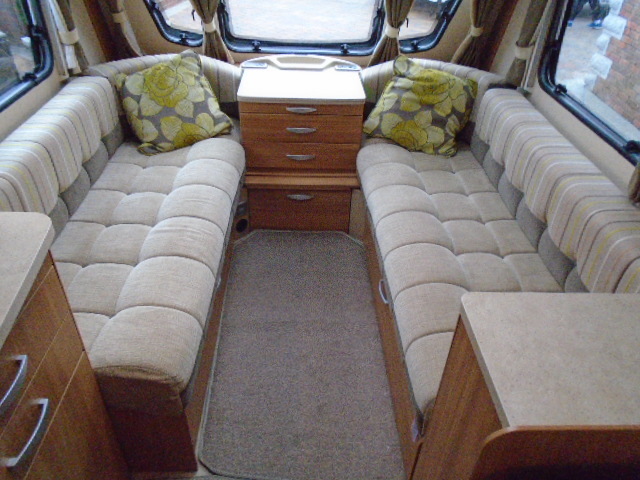 This Fairway 524 from Swift features a classic four berth layout, it has two large bench seats to the front, a side dinette with fold up bunk, central kitchen and end wash-room. 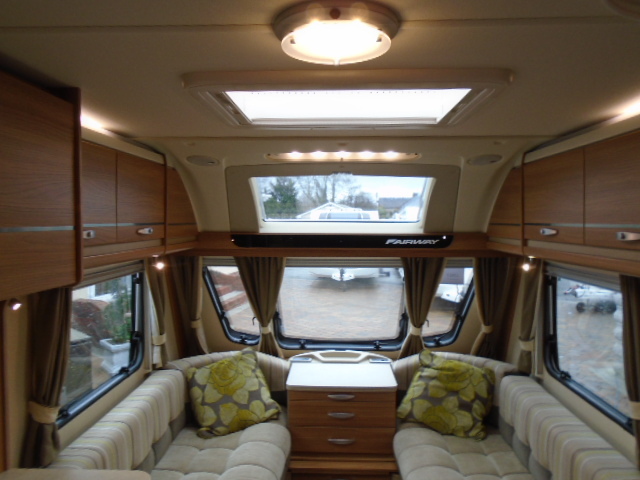 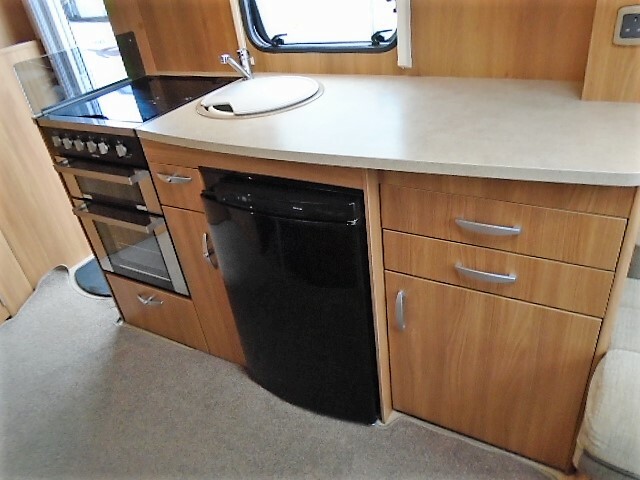 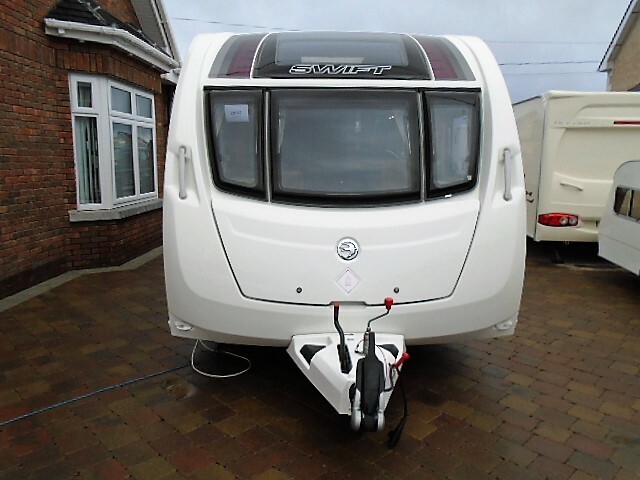 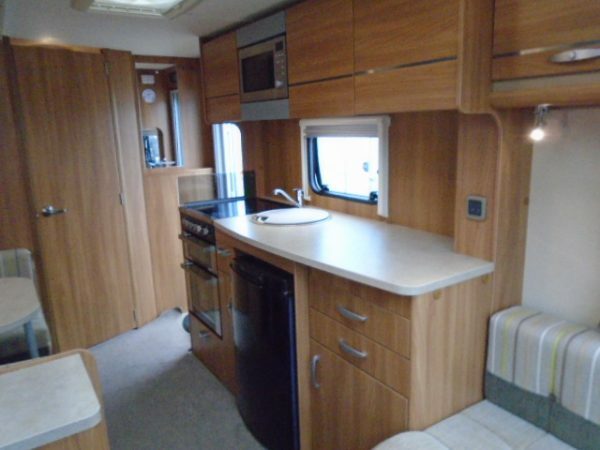 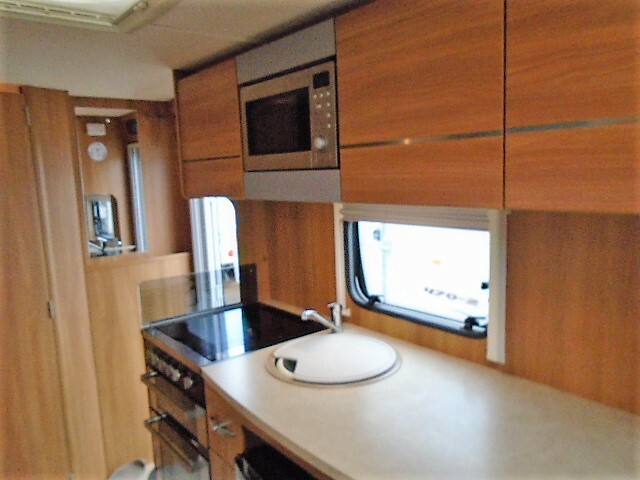 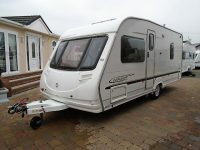 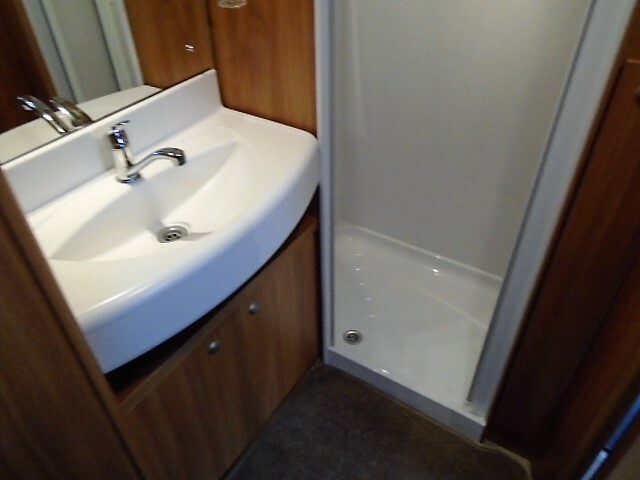 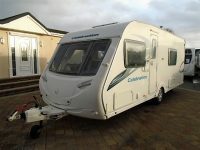 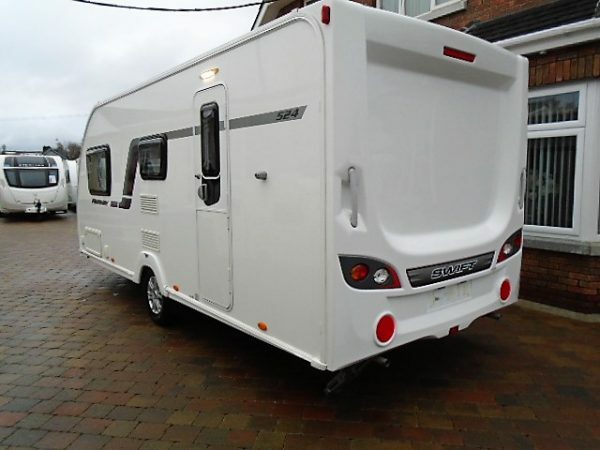 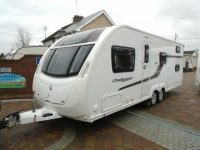 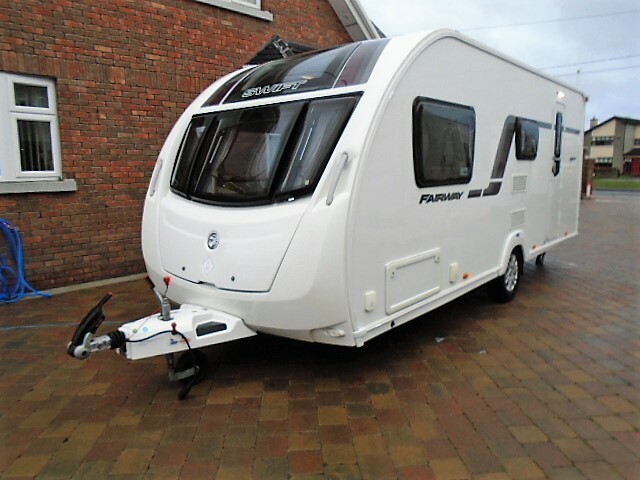 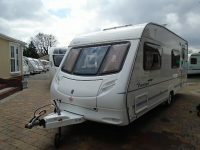 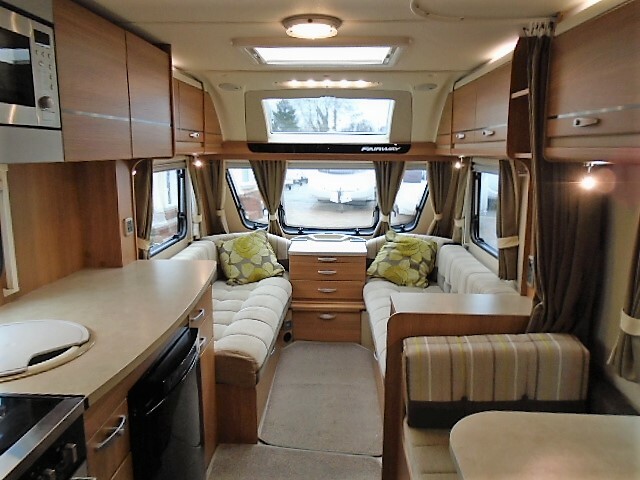 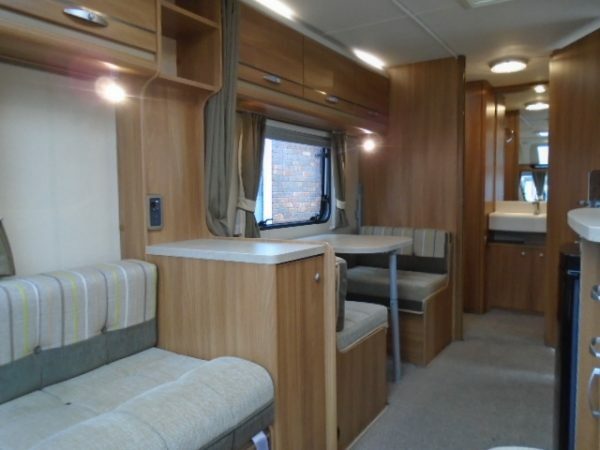 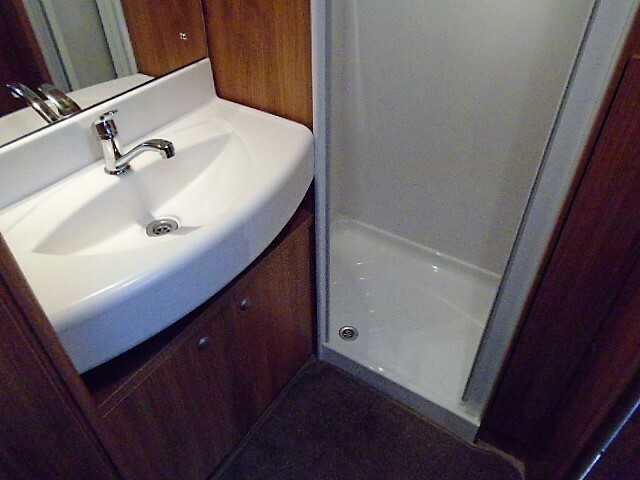 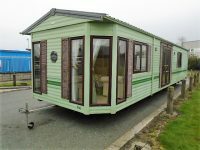 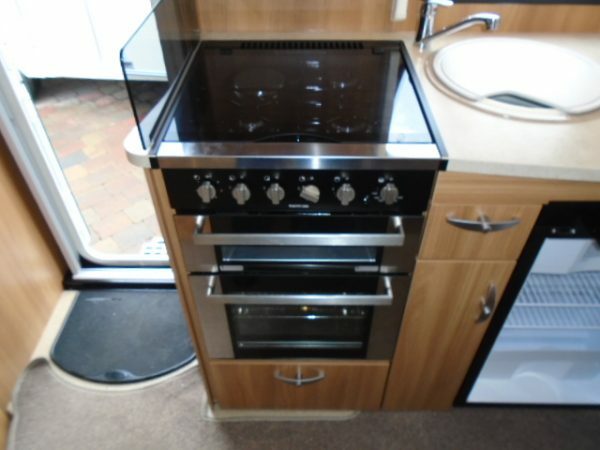 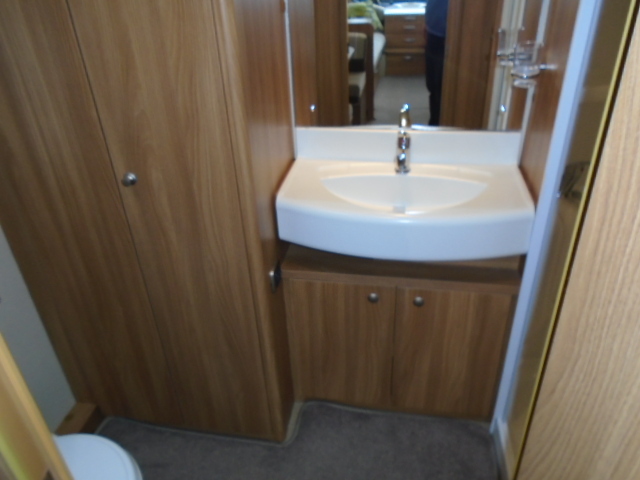 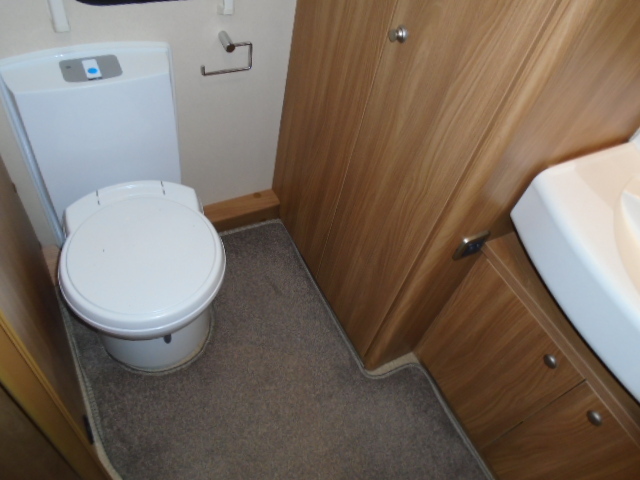 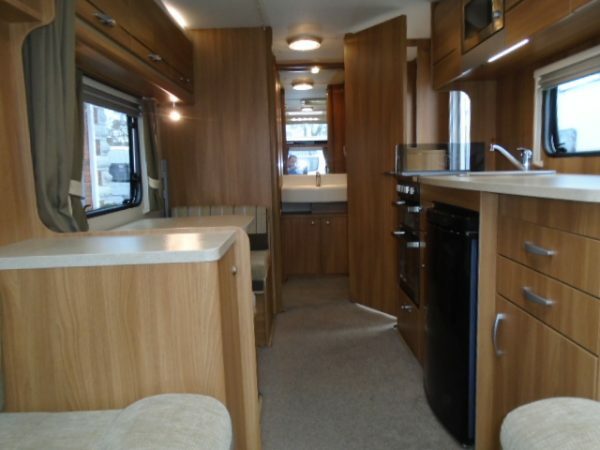 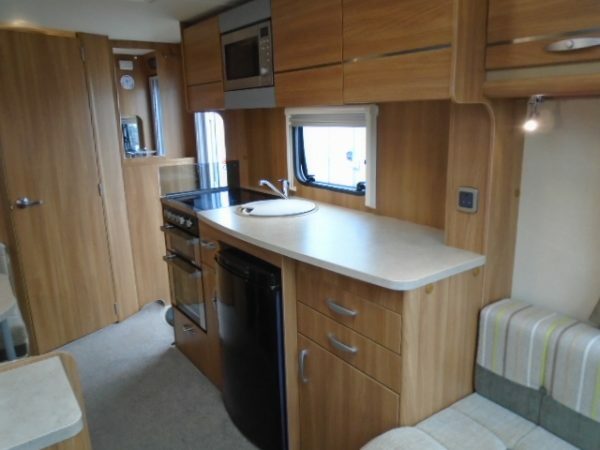 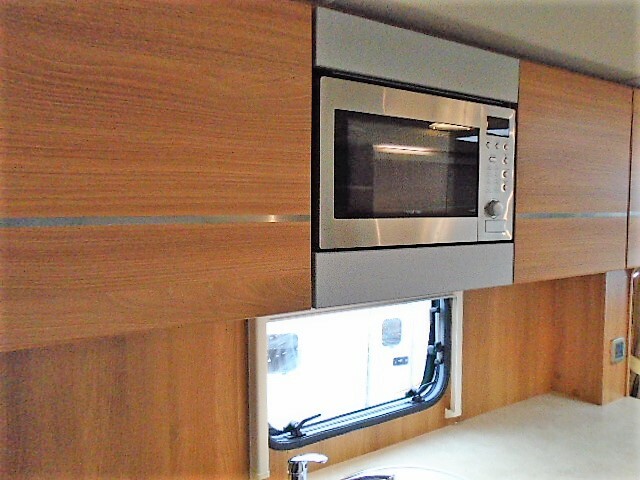 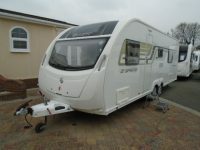 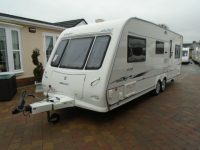 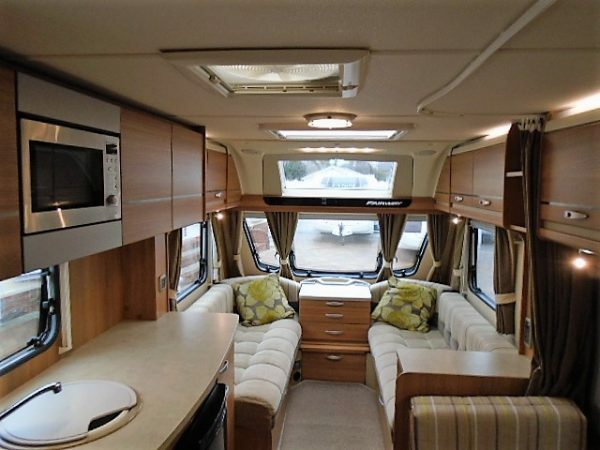 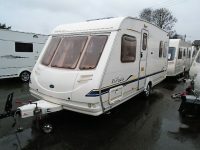 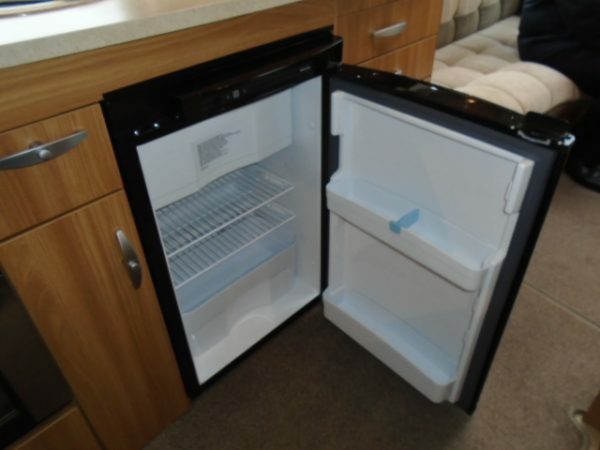 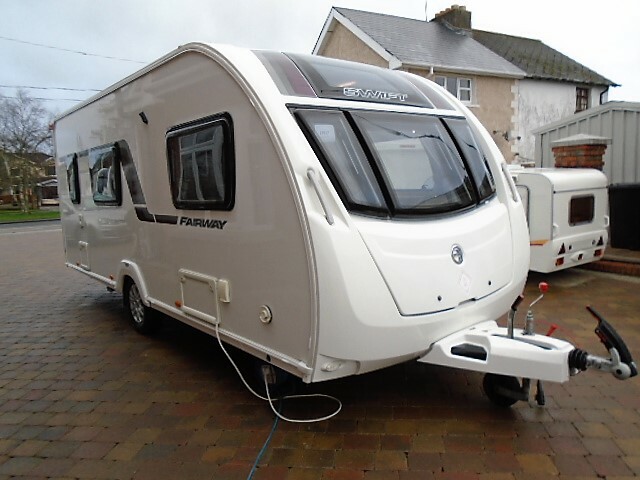 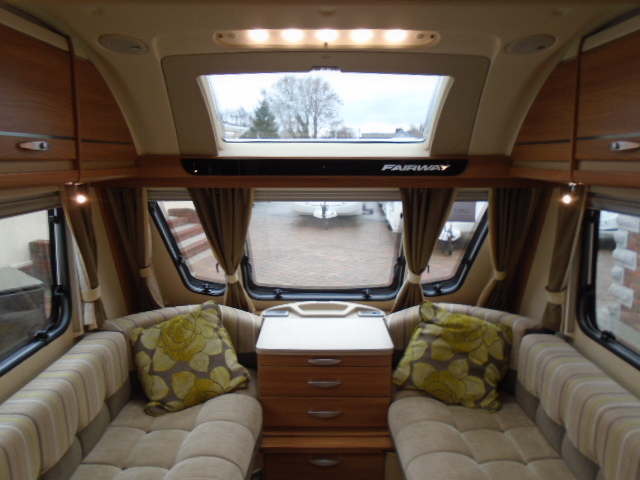 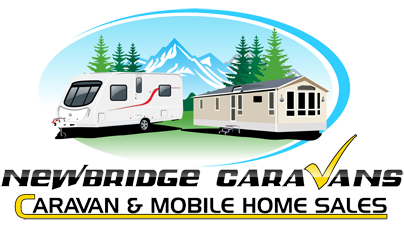 The Fairway was a dealer special and has an excellent level of specification with alarm, microwave, AL-KO ATC, omnivent, external mains and BBQ points .REMOVBALE CARPETS / ALKO HITCH / ALKO CHASSIS / SEPARATE SHOWER AND SWIVLE TOILET / LARGE ROOF LIGHT . 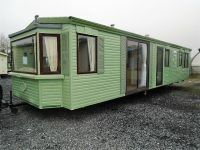 For further information please contact us on TEL 045-436616 and ask for a member of the sales team.